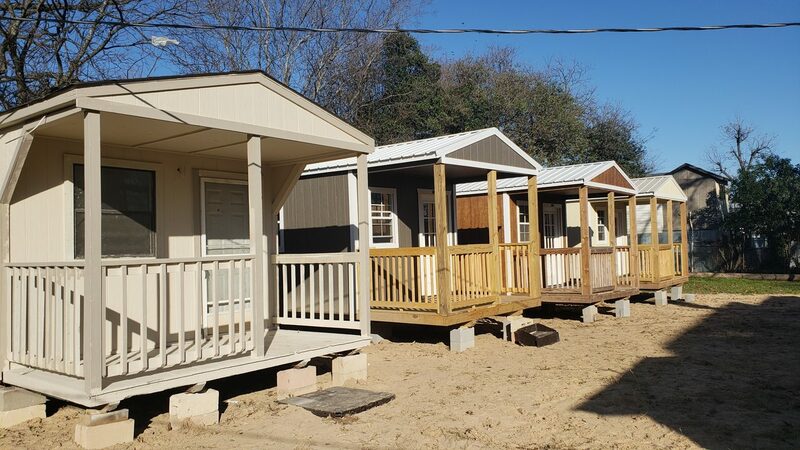 Many homeless people in San Antonio are overwhelmed by the transition from homelessness to self-sufficiency, which is why Last Chance Ministries is creating a community of tiny transitional houses, ensuring success for those who truly want it. To some people, the 10- by 12-foot house doesn’t look like much, but to a homeless person, it’s a dream come true. THE SUPREME COURT ON Monday ruled that the Pentagon may continue limiting transgender people from serving openly in the military, pending ongoing lawsuits in lower courts advocating for their continued right to do so. The ruling is a provisional victory for President Donald Trump, who has sought to re-impose a ban his predecessor President Barack Obama overturned in 2016.